We are a team of clinicians with backgrounds in Dentistry and Medicine that use the skills we teach on a daily basis. BSc, DDS, MSc, Dip. Dent. Anes. Dr. Freund is qualified as a dentist and physician in Ontario. He received his medical degree from McMaster University and received his dental and specialist training at the University of Toronto. He presently practices as an Oral and Maxillofacial Surgeon in Uxbridge, Ontario with a special interest in minimally invasive facial rejuvenation including fillers and Botox. 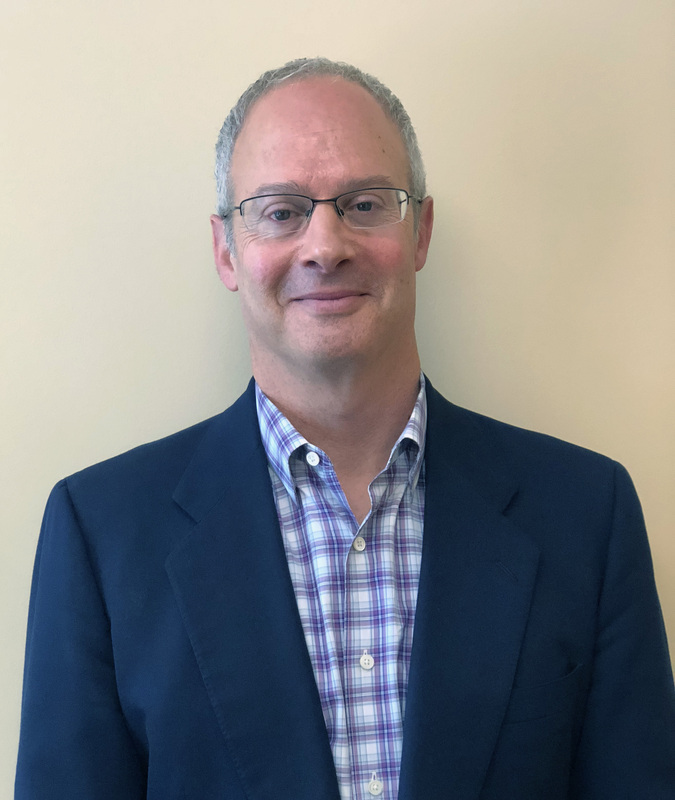 Dr. Freund is a Fellowship Examiner in Oral & Maxillofacial Surgery, previously examined for the College of Physicians & Surgeons and is a peer reviewer for the American Journal of Physical Medicine & Rehabilitation. 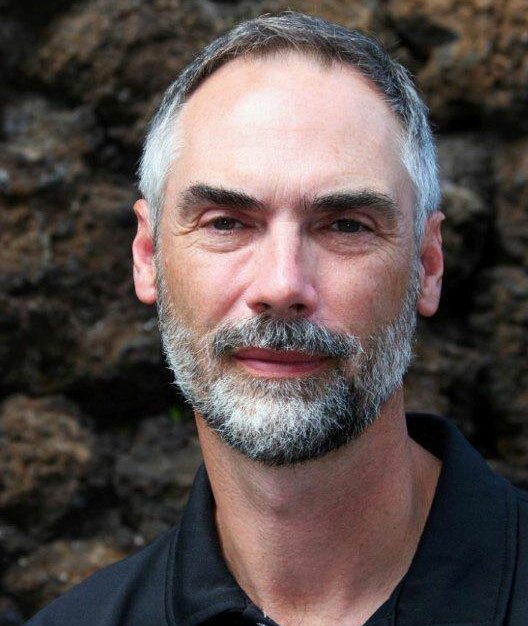 He is a co-founder and a director of the Canadian Society of Neurotoxins in Pain and has been teaching dentists and physicians in the clinical use of neurotoxins for more than 25 years. His area of research is focused on chronic pain and dysfunction in the head and neck region. He has lectured at over 20 Universities and hospitals and authored numerous scientific papers on the use of Botulinum toxins in the head and neck. Dr. Finkelstein is a duly qualified Medical Practitioner, licensed to practice in Ontario, Canada. He obtained both Master of Science and Doctor of Medicine degrees from the University of Toronto. He is a Diplomate of the American Academy of Pain Management. Dr. Finkelstein has been the Medical Director of the Toronto Headache and Pain Clinic for the past eighteen years and coordinates the efforts of the clinic’s multidisciplinary team. He is a Medical Consultant to multiple Pharmaceutical companies, serving as a member on their Pain Advisory Board. Dr. Finkelstein has instructed physicians both nationally and internationally on using Botox for headache and various pain conditions. He has also been invited to lecture at both national and international meetings on the topic of multidisciplinary management of chronic pain. As President of Tri-Medical Consulting, Dr. Finkelstein has provided consulting services to the legal, pharmaceutical and insurance industries. He has served as a Medical Consultant for AXA Canada Insurance Company, Canada Life and AVIVA Canada. He is a senior medical consultant at the Medcan Clinic, a private executive health clinic in Toronto. Dr. Finkelstein has also served as a Pain Consultant for National Defense Canada. He is presently an active member of the American Academy of Pain Management, the American Headache Society, the Canadian Pain Society, the International Association for the Study of Pain, and the Canadian Headache Society. Dr. Finkelstein is an inspector/assessor for the College of Physicians and Surgeons of Ontario (CPSO) in Interventional/Chronic Pain. He serves as the President of the Canadian Society for Neurotoxins in Pain. Research interests lie in the areas of chronic daily headaches, neuropathic pain and spine biomechanics. He is an ad hoc reviewer for the Journal of Musculoskeletal Pain. Dr. Jonathan Campbell, graduated from the University of Minnesota faculty of dentistry in 2012. While completing his dental degree he received numerous awards for his outstanding academic merit and clinical skills. Prior to becoming a dentist Jonathan was an arborist and dental hygienist. He completed his three-year residency in dental anesthesiologist at the University of Toronto in 2015. In the fall of 2016 Jonathan received his Dental Anesthesiologist specialty designation from the Royal College of Dental Surgeons of Ontario. 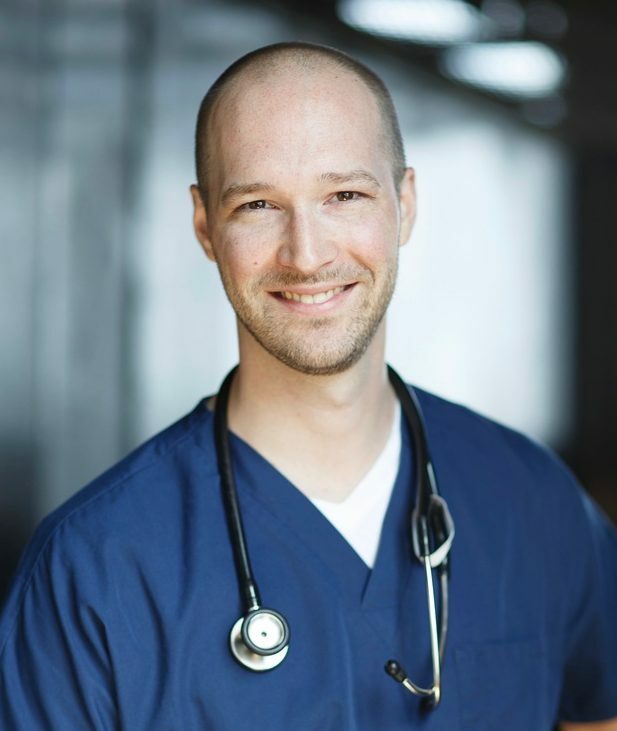 Jonathan, is a clinical instructor at the University of Toronto where teaches dental anesthesia residents paediatric anesthesia, he is a member of the ASDA, ODA, and RCDSO. His joy of dentistry continually pushes him to pursue additional knowledge in all areas of a modern dental practice. Of particular interest to him is providing the patient with a comfortable experience and environment in which they are to receive their dental treatment. Jonathan spends his free time with family, friends, and his dog. He enjoys all things outdoors especially fishing, camping, skiing, and cycling.